A.R. 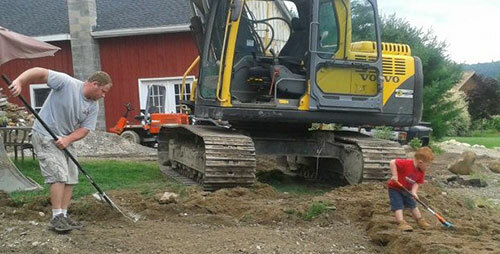 Cail Excavation has been servicing the Greater Portland and Lakes Region area since 1999. 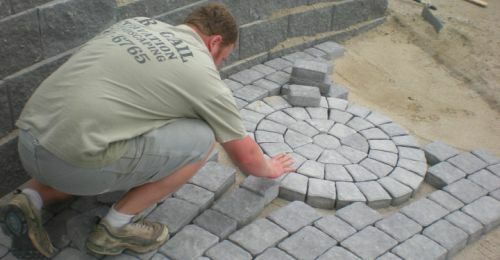 Owner, Andrew Cail, started out as a small landscaping company mowing lawns and shoveling driveways on the side while attending High School. A.R. Cail Excavation is a third generation company that originated from Andrew's great grandfather who was a General Contractor building houses in the Portland Area. Andrew's father also started his own General Contracting business in 1969. He offered various services that Andrew became interested in which enabled him to grow his business.